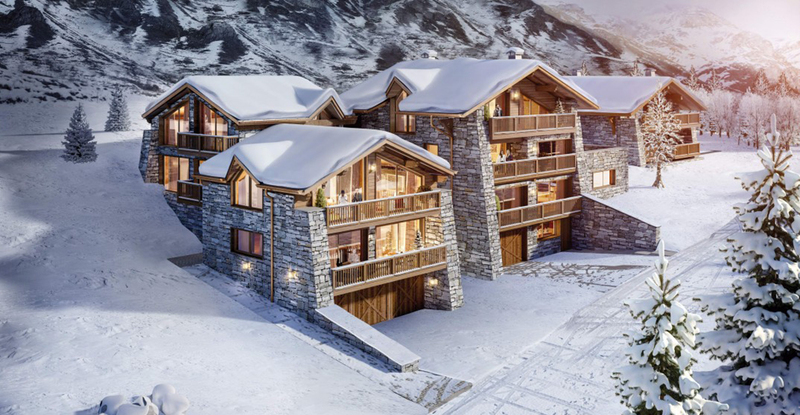 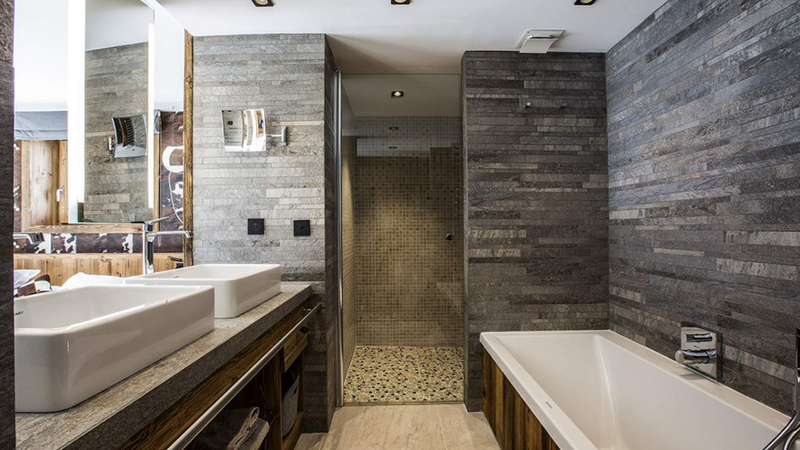 Located in Le Fornet, just five minutes from the centre of Val d'Isere, is Chalet Etoile, a stunning luxury residence to be built in a private, ski in, ski out position. 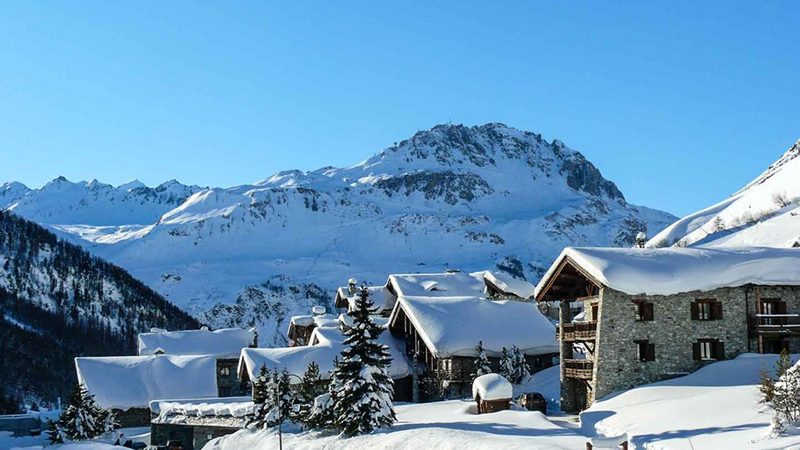 Le Fornet is a small, charming and highly sought after region of Val d'Isere, known for its beautiful chalets and gourmet restaurants. 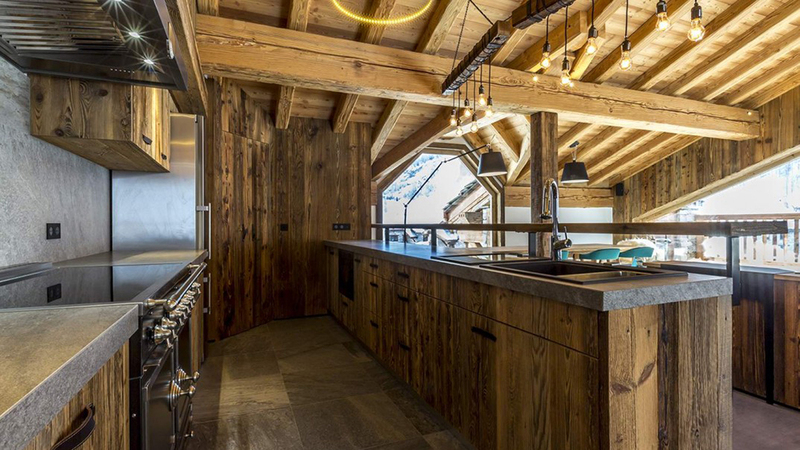 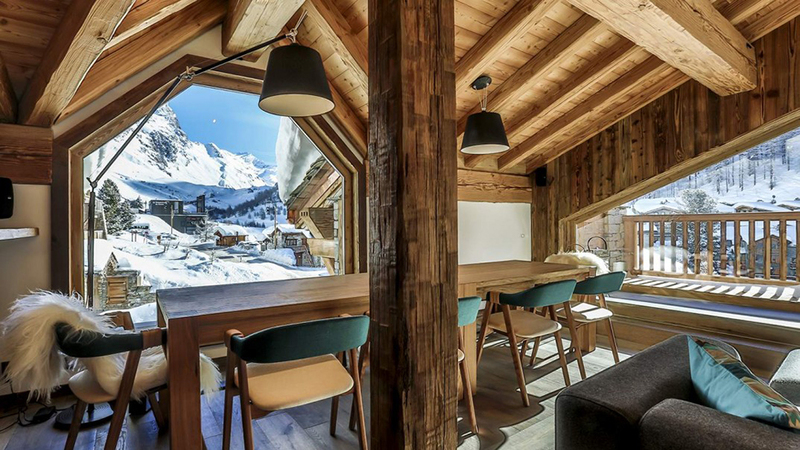 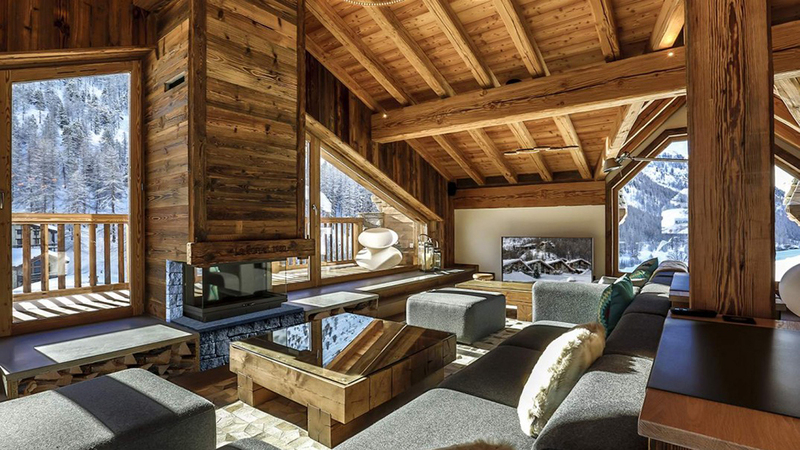 As you would expect with a chalet of this prestige, the interiors will be built to the highest standard in a traditional Savoyard style using stone, wood and slate. 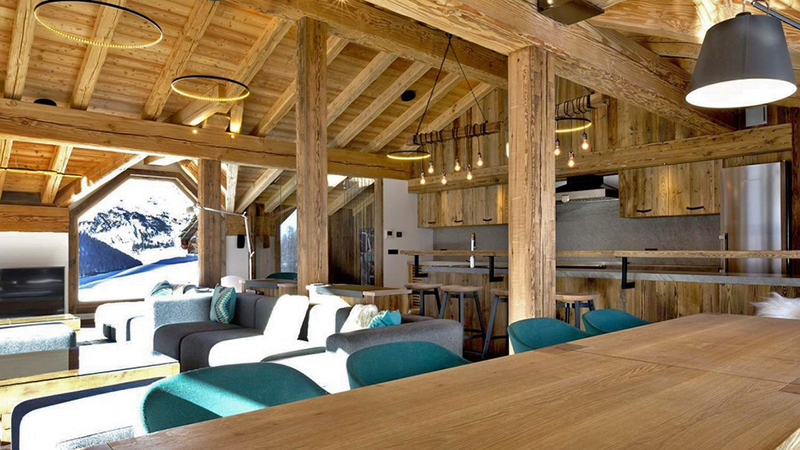 As well as five bedrooms and a huge amount of living space, the chalet also comes with its own relaxing wellness area.